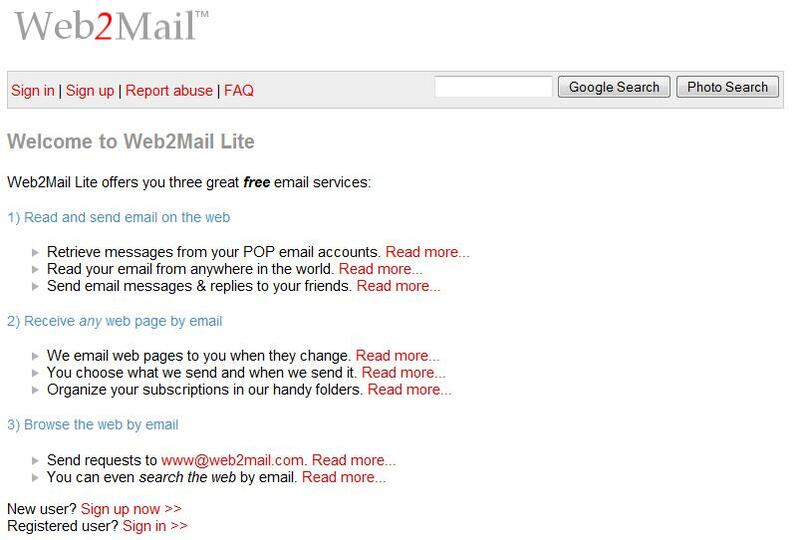 If you want to have a back up or save some some thing momentary like web pages then Web2Mail will help you out in this regard. The service is for free and you just need to send an email to the email id : send@Web2Mail.co.cc and don’t forget to specify the URL i.e, the address of the webpage or the hyperlink of the page which want to retain for yourself as the subject of the email which you send. 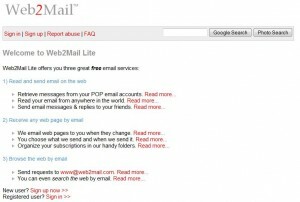 The service will obtain the copy of the page and will mail you immediately to your email id. The mail contains the web page that you asked for and will be a HTML file. This file can be later read from your email account or any email client used by you for instance Microsoft Outlook etc. You might find nothing great about it and feel that the website or portal which you browse with the help of this service after receiving that mail then click on that link which can probably restricted access by your browser then use the subject field in other mail to this service and so on . It will be helpful but definitely not the best way of browsing. In addition the servers that provide this service can be some times down or may not respond as expected. When tested there were occasions when the requests for send to the mail they were bounced back to me. However this problem has been resolved and right now it is working fine.